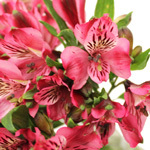 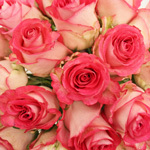 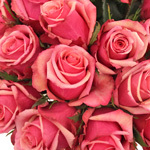 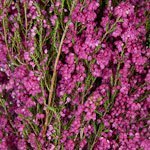 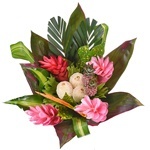 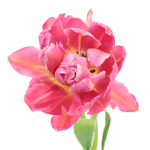 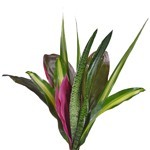 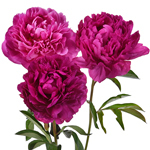 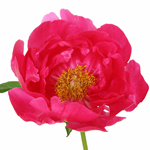 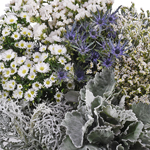 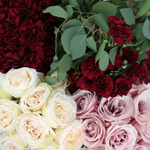 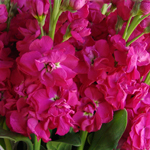 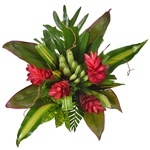 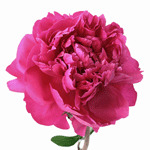 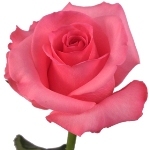 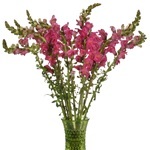 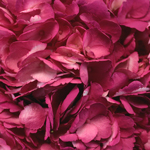 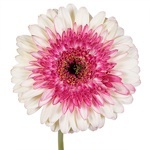 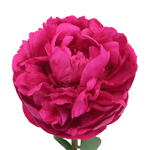 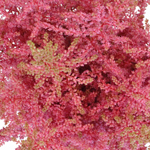 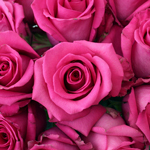 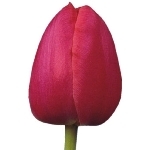 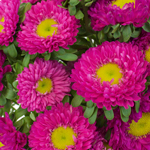 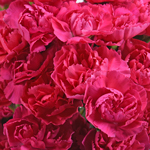 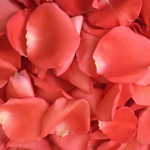 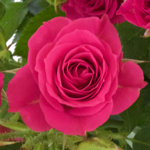 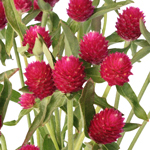 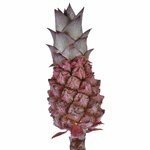 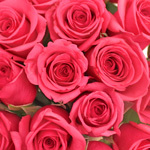 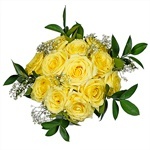 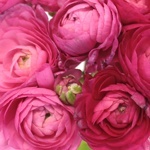 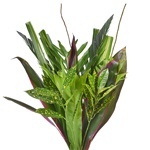 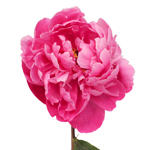 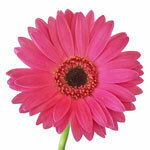 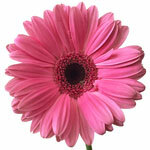 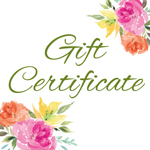 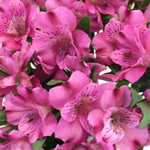 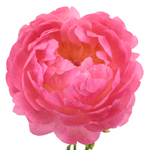 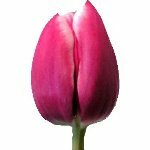 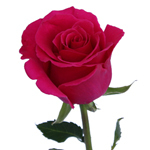 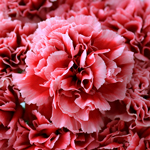 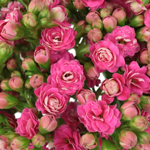 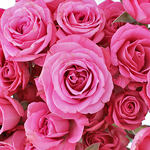 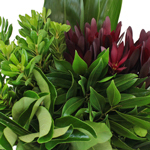 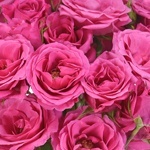 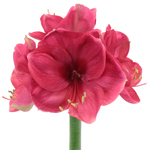 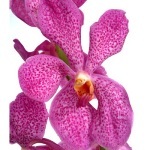 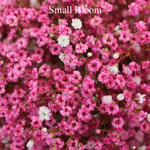 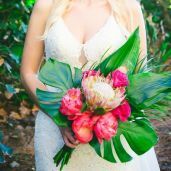 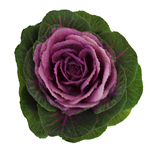 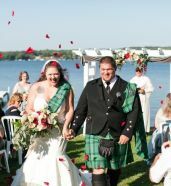 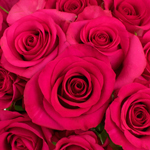 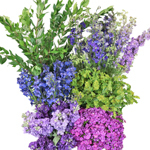 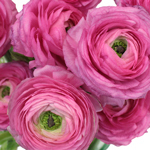 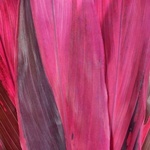 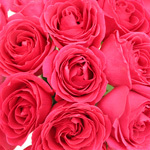 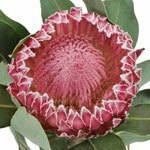 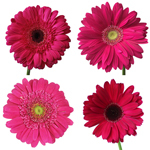 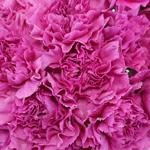 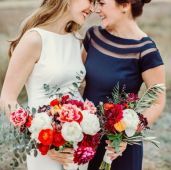 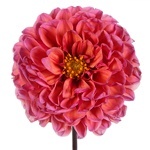 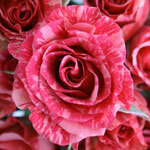 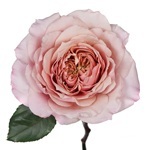 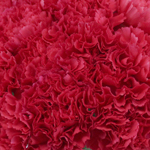 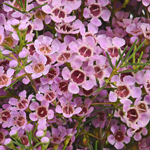 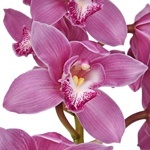 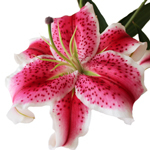 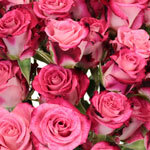 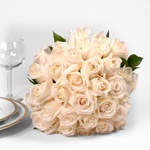 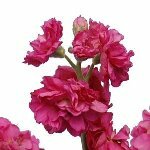 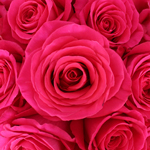 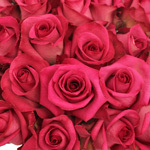 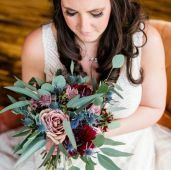 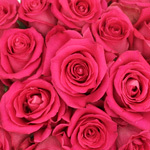 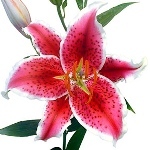 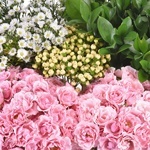 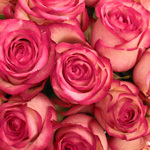 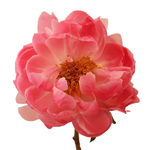 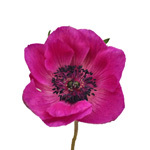 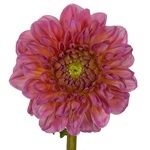 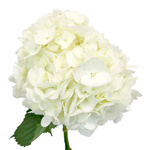 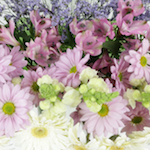 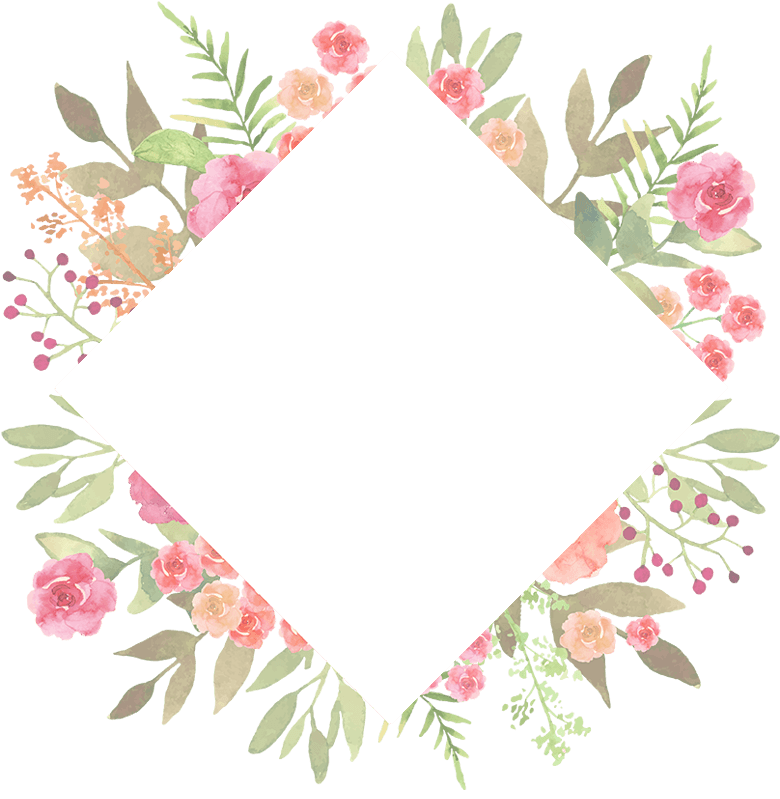 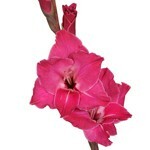 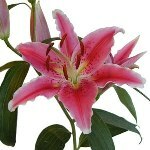 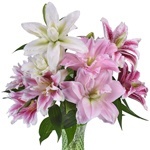 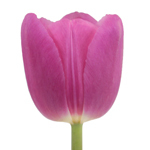 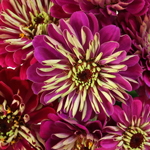 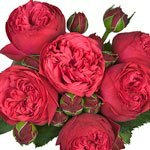 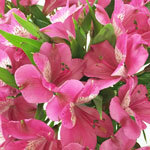 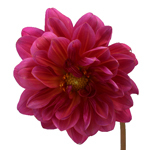 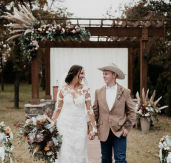 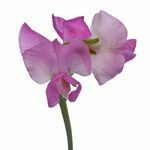 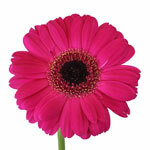 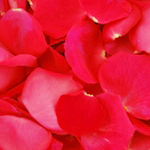 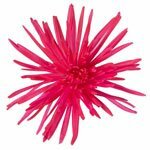 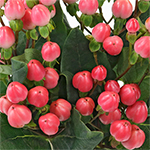 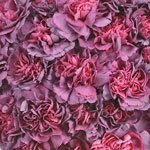 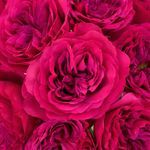 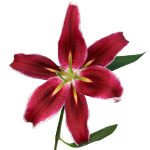 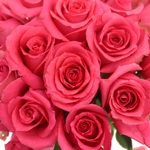 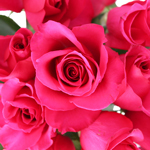 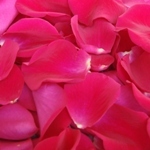 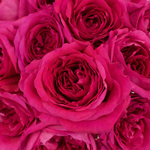 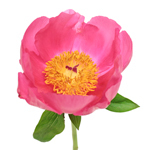 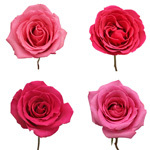 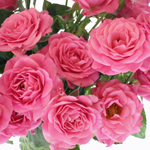 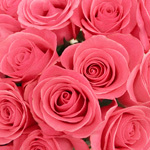 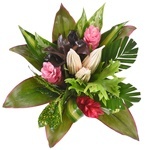 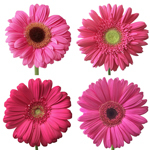 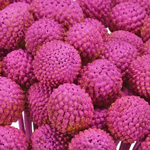 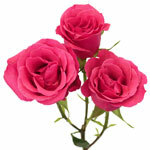 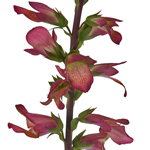 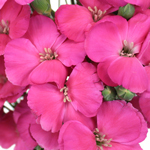 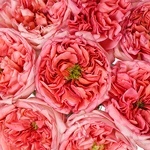 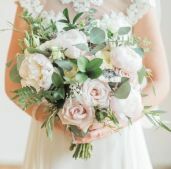 Shop for Hot Pink flowers at FiftyFlowers! 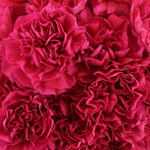 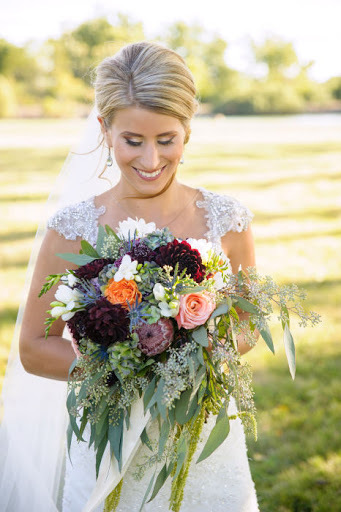 This bright pink hue is used to signify playfulness, so it's the perfect touch for a laid back bride. 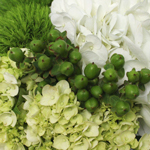 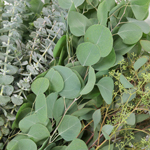 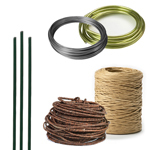 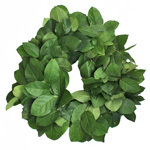 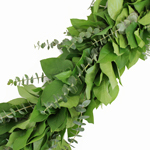 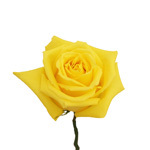 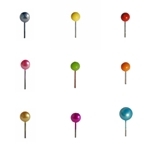 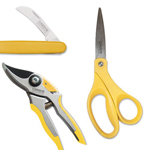 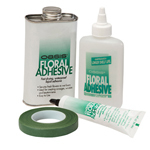 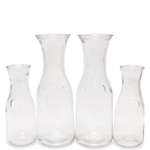 Pair it with Lime Green and True Yellow to make a statement, or use it as your pop of color against simple white!